Jessica Goodwin, author. : Busy, busy, busy! 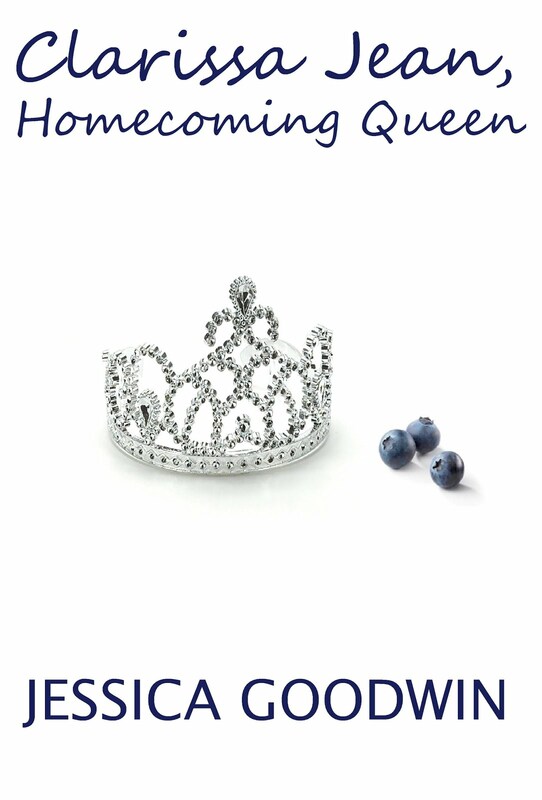 When I haven't been changing diapers, I've been busy working on my new novel Clarissa Jean, Homecoming Queen. Seriously, if my son is napping, I have been pounding out as many words as I can! Sleep when the baby sleeps? No way! I'm writing! Work on this book took a backseat months ago when I found out that I was pregnant. In addition to preparing for baby, my husband and I also moved and had our new house remodeled. Like most reno projects, there's still some work to be done, but since things have (kind of?!) settled down, I've started writing again. It feels so good to be in the middle of a story again! I'm getting to that crazy point where even after I put the laptop away, the storyline is still running through my head like a mental movie. I'm pretty pleased with how things are going. It's great to have possibly found a balance between baby and books! I don't think I could be any happier than I have been these past couple months.